This is the sound of youth! 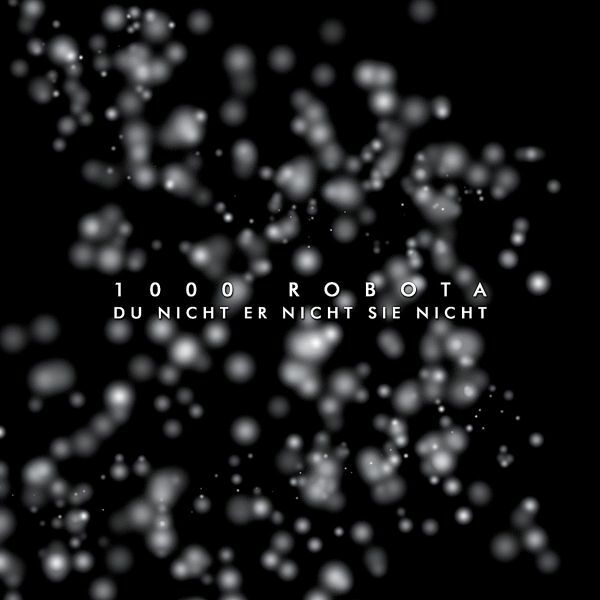 Re-issue of 1000 Robotas debut album as a deluxe edition, including the "Hamburg brennt" EP as a bonus disc. 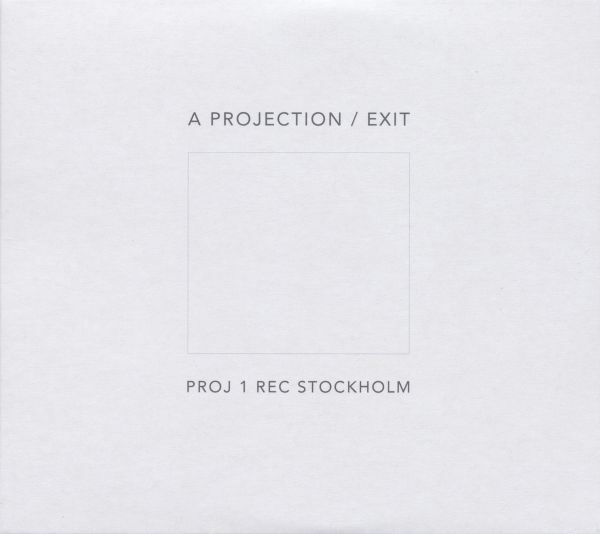 A PROJECTION are a young indie rock/post-punk band from Stockholm, Sweden. 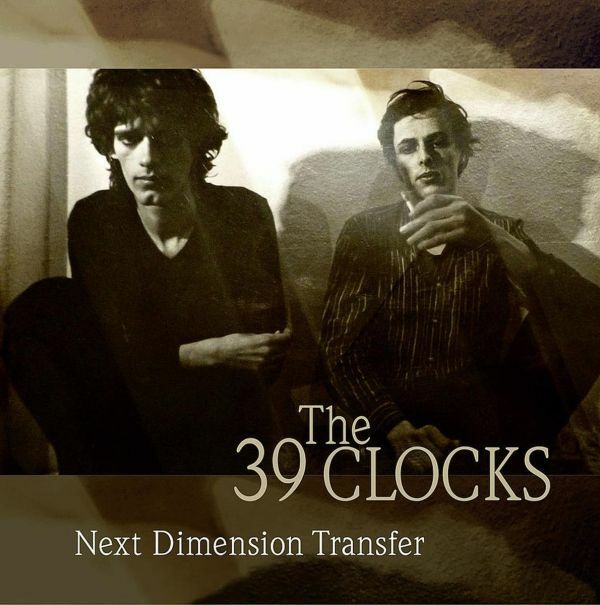 With dark textures of effect-driven guitars, lush synthesizers, and heartfelt, introspective lyrics, their music has frequently been compared to that of Interpol, New Order, The Cure, and The Chameleons.With their raw, yet subdued aesthetics, the band bridges the gap between modern indie rock and classic post-punk, and manages to create exciting and accessible music without conforming to the mainstream. 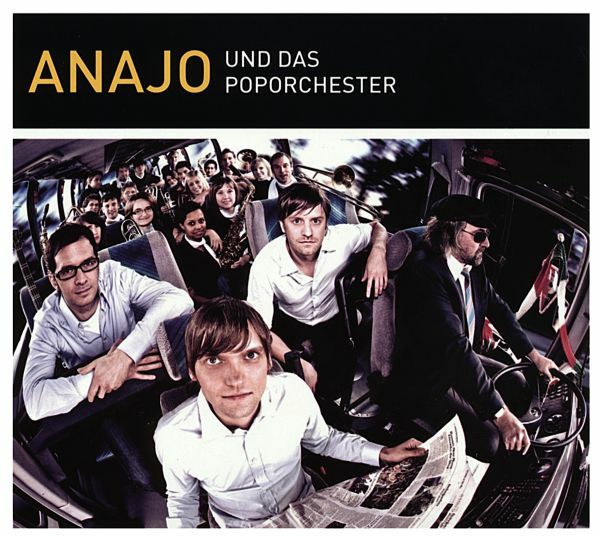 The best songs of the Bavarian Indie band Anajo, rerecorded with an orchestra backing, released to celebrate the tenth anniversary of the group. 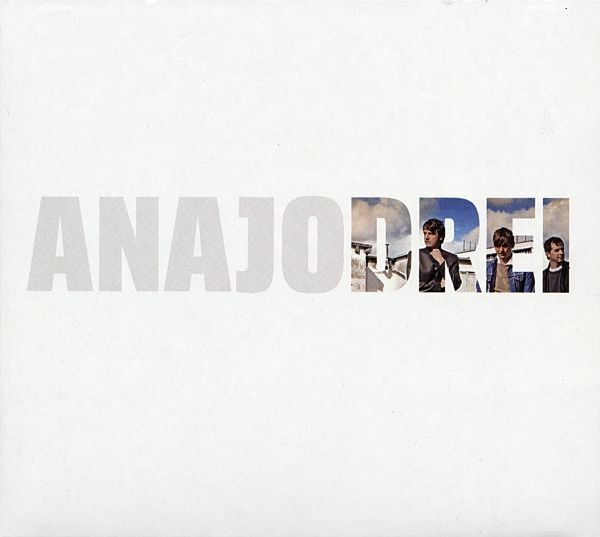 Finally, heres the long-awaited new album by the Bavarian indie popsters, Anajo. While their last album featured orchestral instrumentation, their third album is an atempt to go back to basics, relying on the good old trio format of drums, bass and guitar. 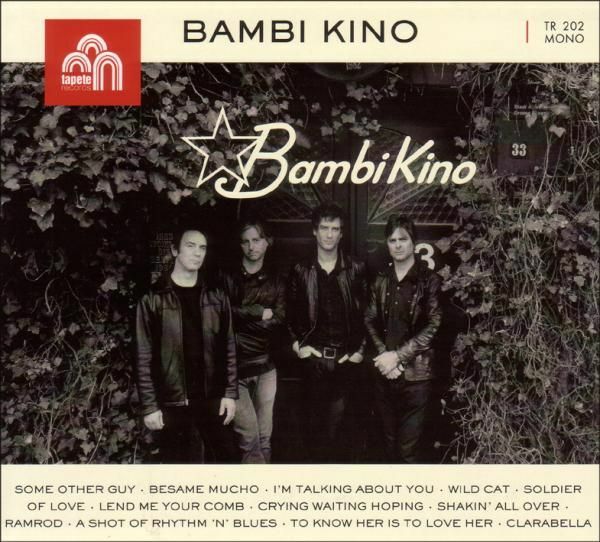 The result are twelve pearly guitar smashers with German lyrics that would feel perfectly at home on a mix tape between Guided By Voices and the BMX Bandits. This is a record born through time; seasoned and erudite Indie auteur, ex leader of Creation Records favourites The Loft and The Weather Prophets, Pete Astor brings together strands and tributaries in his work over the years, mining timeless guitar pop to frame wry lyrical insights and melodic hooks, making music for today, with a true line from the past and an eye to the future. Having released Spilt Milk (Fortuna Pop!) 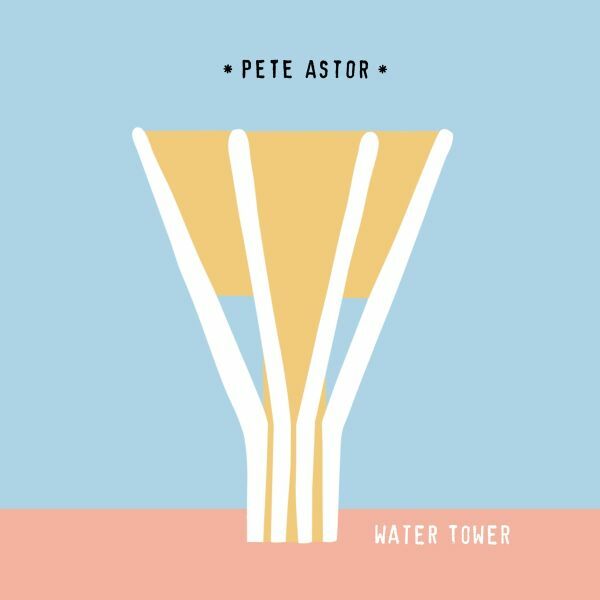 in 2016 to an overwhelmingly positive response, Astor continues the musical spirit of that album with James Hoare (Ultimate Painting, Proper Ornaments, Veronica Falls) remaining a mainstay on guitar. He is now joined by The Wave Pictures rhythm section of Franic Rozycki on bass and Jonny Helm on drums; Pam Berry of Withered Hand and Black Tambourine contributes vocals. One for the Ghosts rainy day psychedelia maintains Astors engagement with relevant and contemporary worlds; from the mordant wit of the title track (Its the wallpaper or me you know/one of us has got to go/ said Oscar Wilde/ and then he died), to the London-based outsider ache of Walker (Walking the town, joining the future to the past/ the line from Arnold Circus all the way to Marble Arch), via the ageless love song of Water Tower and its paean to rural modernism (Meet my by the water tower/ its my favourite concrete flower).Bruised but very much alive, Astor and One for the Ghost face the future with a wry smile and hungry heart. 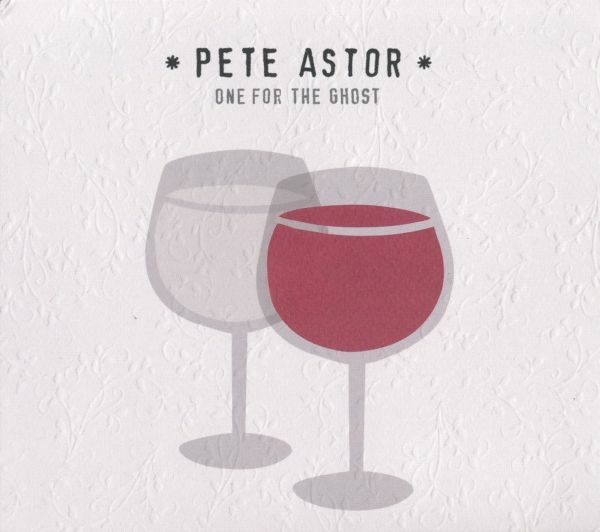 two-track single from Pete Astor, the seasoned and erudite Indie auteur, ex-leader of Creation Records favourites The Loft and The Weather Prophets. It features all new material, again made with James Hoare of Ultimate Painting, Proper Ornaments and Veronica Falls. He is now joined by The Wave Pictures rhythm section of Franic Rozycki on bass and Jonny Helm on drums; Pam Berry of Withered Hand and Black Tambourine contributes vocals. The record appears on Petes new label, Tapete, where he will be in the excellent company of kindred spirits Robert Forster, Lloyd Cole and Martin Carr to name but a few. 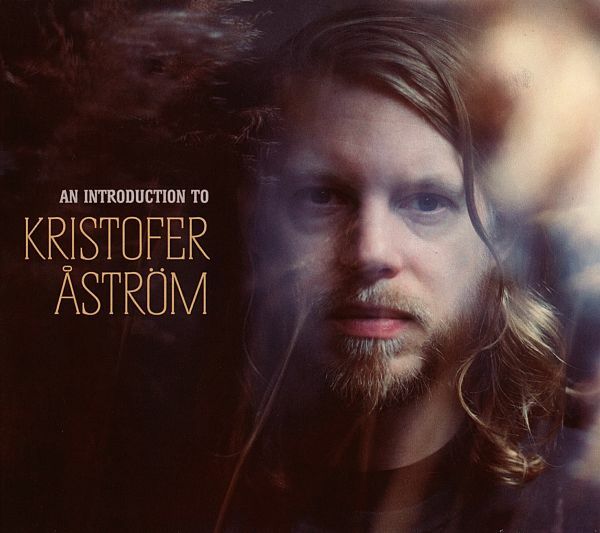 Kristofer Astrom is Swedens most creative, diverse and inspirational singer/songwriter, with a career spanning a decade and a half of rock, pop, punk, folk and country, always with personal, melancholic and interesting stories as the glue that holds his musical matchstick house together. After eight albums and four EPs its about time to sum up his first fifteen years in the dirty pond that is the music business. To call it a "best of" would be to mislead people, as there really are no bad eggs in his back catalogue, so well just call it an Introduction. 2-CD version with 16 track bonus CD is limited. 2000 units. 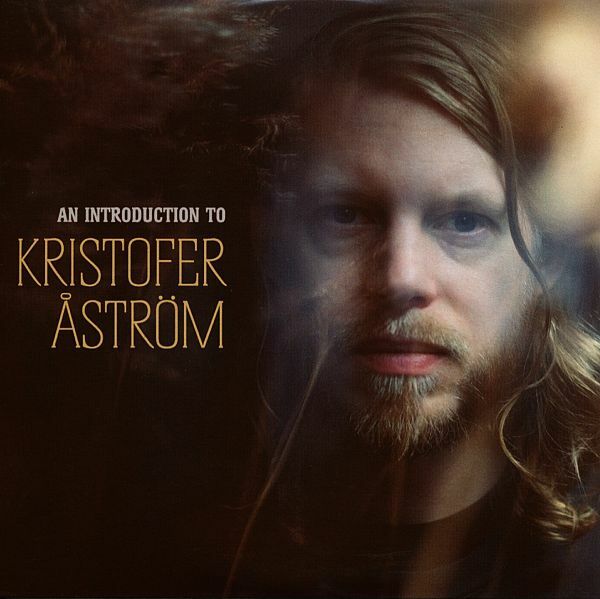 Kristofer Astrom is Swedens most creative, diverse and inspirational singer/songwriter, with a career spanning a decade and a half of rock, pop, punk, folk and country, always with personal, melancholic and interesting stories as the glue that holds his musical matchstick house together. After eight albums and four EPs its about time to sum up his first fifteen years in the dirty pond that is the music business. To call it a "best of" would be to mislead people, as there really are no bad eggs in his back catalogue, so well just call it an Introduction. 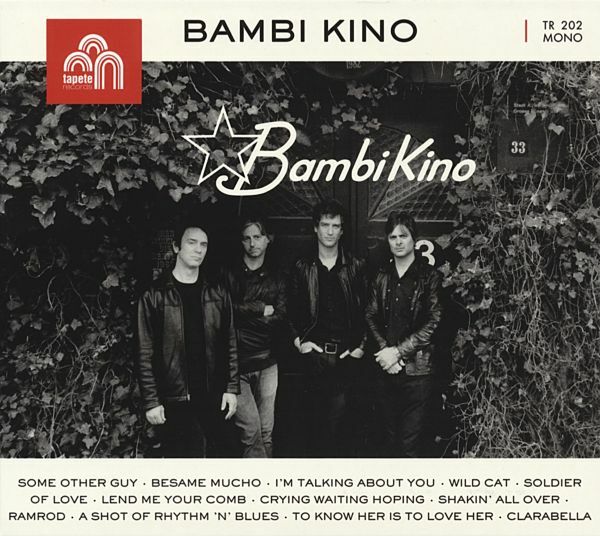 Hamburg, August 2010: In cooperation with their label Tapete Records, who are also based in Hamburg, BAMBI KINO play a four-day residency at the Indra (August 17-20, 2010).BAMBI KINO are: Ira Elliot - drums (Nada Surf), Erik Paparazzi - bass (Cat Power), Mark Rozzo - guitar and vocals (Maplewood) and Doug Gillard -guitar (Guided By Voices). The band revive the sound and spirit of those August days in 1960, playing the exact set the Beatles played for the Indra crowd 50 years ago.Sleep is not an issue on these hot and humid August days and nights in Hamburg as BAMBI KINO play three sets, averaging around five hours of show time every night. Rehearsals in the afternoon further extend their repertoire of RocknRoll classics, obscure R&B tracks, standards and even some country songs to play at the shows. The album youre now holding in your hands was also recorded during these afternoon sessions at the historic venue. Out of over twelve hours of material the band selected these 12 songs. 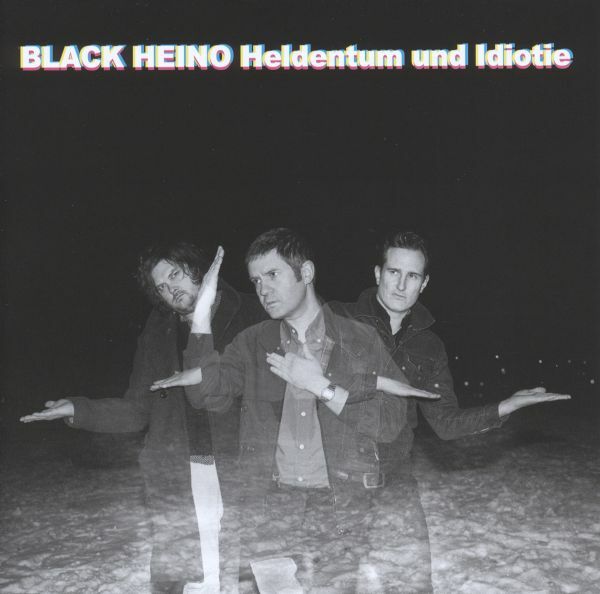 Bernd Begemann and his backing band Die Befreiung are back again with a new and stylish album. 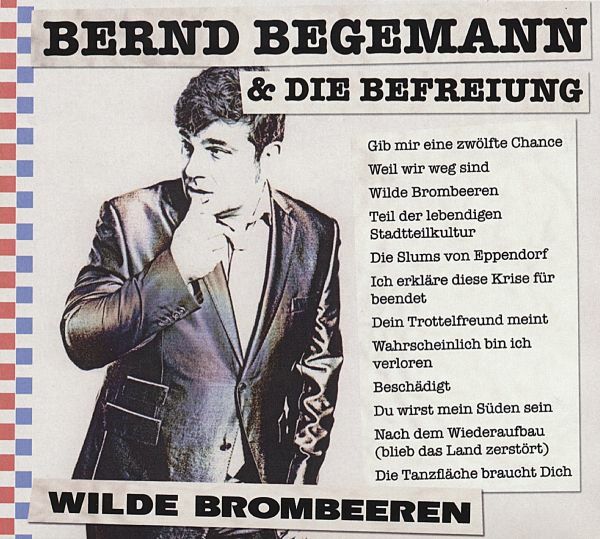 German lyrics with a music between 60s Beat, Rare Groove and singer/songwriter tradition. This guy is a celebrity. At least in Hamburg. Hes kind of a modern Sisyphus: he tirelessly tours, writes and composes and despite tenthousands of kilometres on the road he still finds the time to record a new album. Its called "Wilde Himbeeren" (Wild Raspberries) and contains hit singles only so to say. The tracks sound like Squeeze and The Buzzcocks, like Northern Soul, Sly Stone, even Heaven 17 - and yet they are unkistakably Bernd Begemann songs! Seems he and his band found the Holy Grail of pop music: entertaining, groovy and yes, informative as well. "We're all wrong; I'm not alone!" - A small but very special star glistens steadily and persistently in the European musical firmament. That immediately becomes clear to anyone who has the pleasure of coming into contact with the musical work of Kristoffer Bolander. The Swede with the heavenly voice has been touring from Gothenburg to Italy for almost a decade as the head of the alternative-folk band Holmes, enchanting both thunderous festival crowds and drunken students in the university pubs alike. 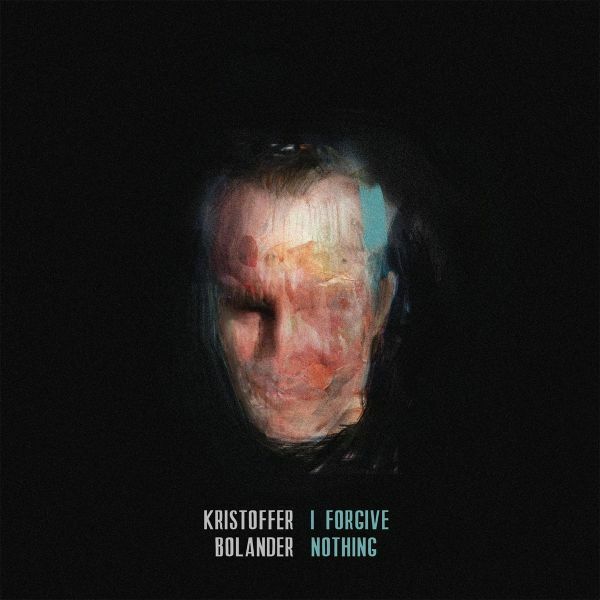 The audience is inevitably coaxed into a reverent silence, with a deep sense of witnessing a moment of pure, sad beauty.With "I Forgive Nothing" Kristoffer Bolander now releases his first solo album. Hearing the opening bars of this brand new long-player instantly results in the aforementioned sensation. The listener becomes immersed in the sound, lost in the gentle and wisely thoughtful songwriting, with a voice that evokes comparison to Neil Young. The whole thing is supported by a pulsating bed of sound that over the course of the album sporadically swells and then retreats to just an organ and Bolander's delicate voice. 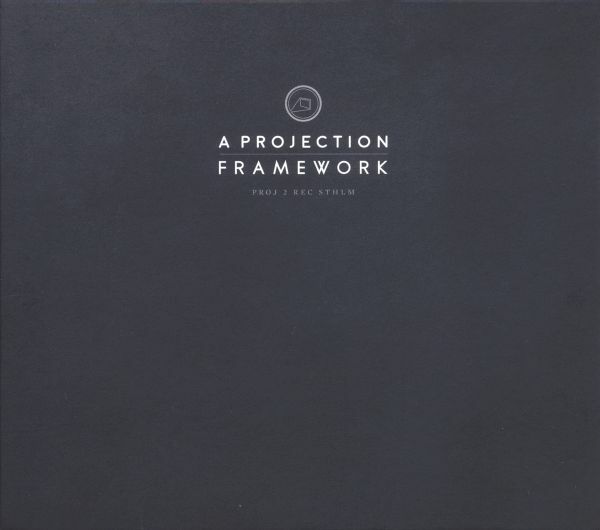 The deliberate setting of these counterpoints creates the album's most stirring moments.